Kenya’s HipHop first lady, Nazizi has had her fair share of tribulations but at the look of things, she won’t be having peace anytime soon. 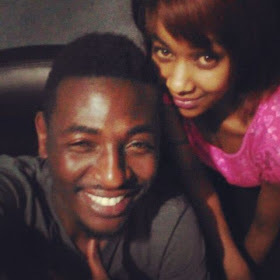 After she broke up with her Tanzanian husband, the queen of rap fell in love with Sappy, a renowned local music producer-the brain behind Redsan’s Badder Than Most among other big tunes. Nazizi might have thought that she had found Mr. Right but she was probably wrong. 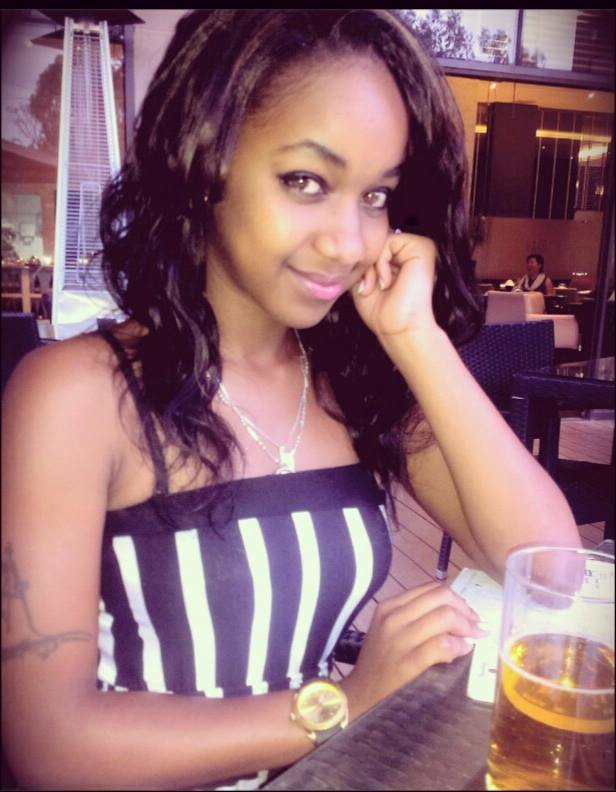 Recently, showbiz bad girl Vanessa Chettle has been spotted spending some quality time with Sappy. 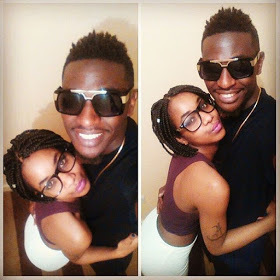 The socialite has been praising Sappy all over her social media pages calling him all the cute names in the world. They even spent time together during the last weekend!